Perhaps the most redeeming aspect of my father’s ministry was his tireless work to help people heal from guilt and shame. I saw the transformative impact that his efforts had on people’s lives as they built the strength to lay down years of resentment and bitterness, and learned to truly forgive themselves and others. To my dismay, I’ve found myself in the midst of a social justice world that not only encourages shame, but uses it as a weapon. Shame is so often at the root of personal dysfunction, and here we have a left dedicated to its perpetual transference. 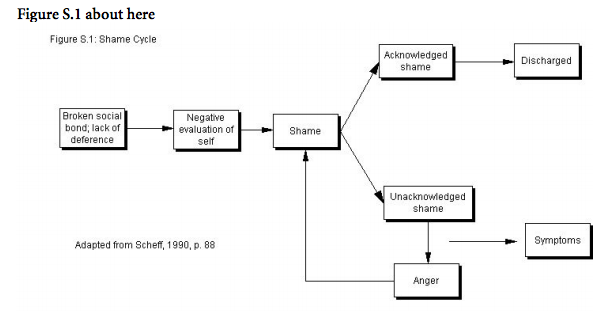 Shame is ultimately self-destructive, and in no way can such a sentiment be a foundation for healthy community. We confuse shaming for justice, and I’ve had enough.